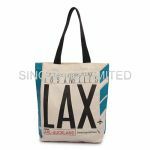 Sino bagz Limited is one of the famous recycle bag manufacturers in Hong Kong. 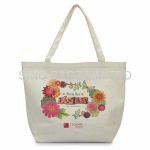 We have been manufacturing various kinds of recycle products and cooperating with different brands, trading companies, gift companies, recycle bag exporters, government departments and non-profit organizations over the years. Address: Rm 1202, Fabrico Industrial Building, No.78-84, Kwai Cheong Road, Kwai Chung,N.T.